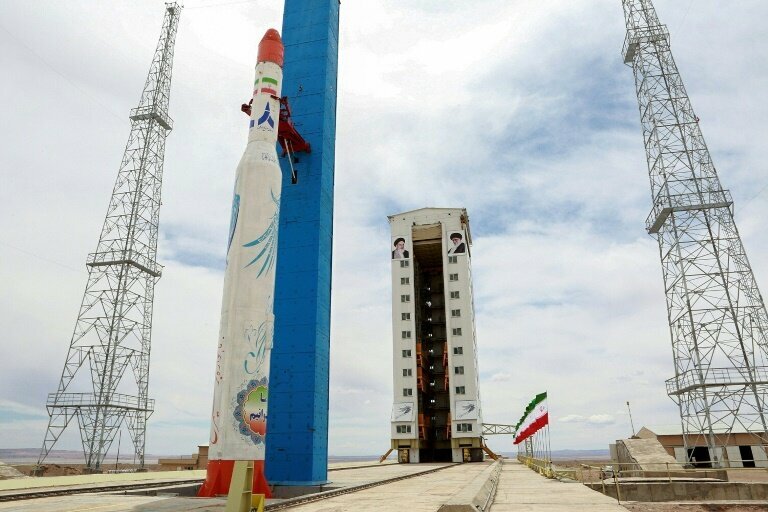 Iran launched a satellite criticised by the United States on Tuesday but it failed to reach orbit, state television quoted the telecommunications minister as saying. "The Payam satellite was successfully launched this morning with the Basir satellite carrier. But the satellite unfortunately failed to be placed in orbit in the final stage," Mohammad Javad Azari Jahromi said. Payam and its carrier had gone through successful testing of its first and second stages, the minister said. Both Payam and its carrier were designed and produced at Tehran's Amirkabir University of Technology. Iran still plans to launch another low Earth orbit satellite, Doosti (Friendship in Persian), Jahromi said. He did not give a date for the launch but said the satellite was planned to orbit the earth at an altitude of 250 kilometres (156 miles). "We will do our best to place it in the orbit," he added. Payam and Doosti were both intended to gather information on environmental change in Iran, President Hassan Rouhani said on Monday.